Dawn leads in the development and monitoring of our strategy and manages our fundraising and public engagement teams. 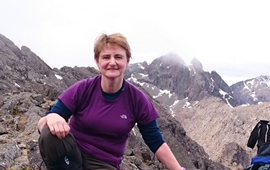 She has a passion for the outdoors and enjoys hillwalking, gardening (especially for bumblebees!) and watching her children discover the wonder of nature. Darryl has a background in bumblebee research and uses his knowledge to provide answers to the diverse range of enquiries we get at the Trust every day. Darryl is also the author of the Bombus Review, our quarterly newsletter that summarises the latest scientific research on the topics of bumblebees and pollination. He has a passion for nature conservation and science communications. Stephanie joined the trust as maternity cover for Helen Dickinson, helping to run BeeWalk and create maps for the Trust. 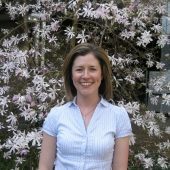 As Geographic Information Systems (GIS) Officer, Stephanie is using her 10 years of GIS experience to take forward the Trust’s mapping and spatial analysis. Stephanie enjoys hiking, squash and surveying for birds, bats and bees. 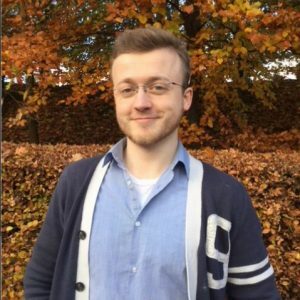 Jack initially volunteered for the Trust in the redevelopment of the Beekind gardening tool, and as a stallholder at events while completing his Master’s research on bees. After graduating, he came aboard to help manage our volunteers and answer public enquiries about bumblebees. He describes himself as a pedant, lover of fine television and awful movies, an enthusiastic cook, and avid reader of anything that isn't in the pile of books he promised himself he'd get around to reading last year. 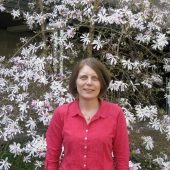 Helen has a background in invertebrate and mammal ecology, Helen is passionate about invertebrate conservation and helping volunteers develop the skills to contribute to the national recording scheme for bumblebees, BeeWalk. Helen is a keen wildlife gardener and vegetable grower and enjoys spending time outdoors improving her plant and invertebrate ID skills. Helen volunteers for Buglife and the National Plant Monitoring Scheme. Claire loves nature and especially bumblebees and with a long history in Customer Services she is dedicated to looking after our Members. 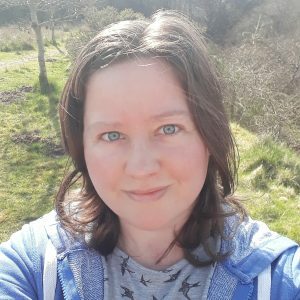 She enjoys running, cycling and hill walking and loves nothing better than heading into the Scottish mountains where she hopes to get some pictures of the elusive Blaeberry bee!. Nigel has worked in the environmental sector for 28 years focusing on Fundraising and Business Development. He joined the Trust in June 2016 and is looking forward to using his expertise to help secure unrestricted income. Nigel also works as a Landscape Gardener part time. In his spare time he enjoys reading, gardening, bee keeping and making delicious plum jam. Oh! then there is ‘Fudge’, the family's golden retriever. 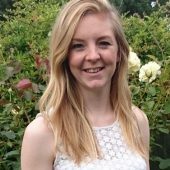 Laura joined the Trust back in July 2016 as our Fundraising Officer, with a background in ecology and conservation. After almost two years of working with our corporates, raising awareness at events and increasing her bumblebee knowledge, she took on an exciting opportunity to become our new Senior Project Development Officer in March 2018. She has always loved nature, enjoys travelling and exploring the beautiful Hampshire countryside. Gemma completed a Student Internship with us in the summer of 2015, whilst studying towards her degree in Conservation Biology and Management. Having now completed her studies, she returned to the trust in November 2016 as a Membership and Finance Assistant. 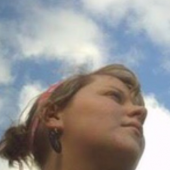 In her spare time Gemma enjoys baking vegan cakes, camping and walking her two dogs. 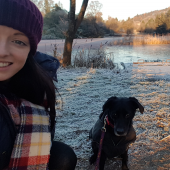 Tessa has a biological sciences degree and joined us in March 2018 to focus on our corporate fundraising. 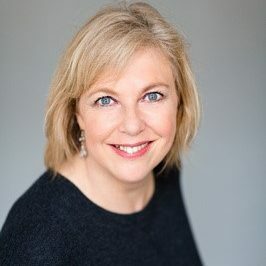 A committed advocate of the Trust’s work, she sees her role as an enabler to continue and expand the pivotal role that the Trust plays in providing a sustainable future for our native species, urging anyone who enjoys flowers, eats fruit and vegetables to invest in the bumblebee’s future! She loves coastal and country pursuits, gardening and good food. 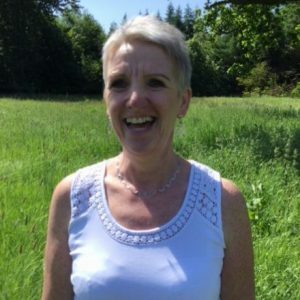 Sheila joined the Trust in April 2018 as Membership & Fundraising Assistant. With a background in databasing she is able to utilise her existing skills and develop new ones. She enjoys weekends away in her motorhome exploring the coast and countryside. As an amateur gardener she is now learning how to make her garden more bee-friendly. 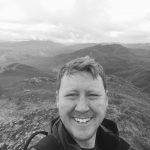 Barnaby joined the Trust in May 2018 following two decades working in environmental research. 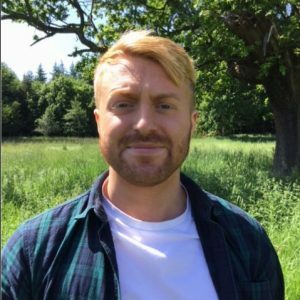 He has a strong background in communications and engagement, and a wider practical knowledge of environmental and conservation issues which he hopes will help the Trust’s activities reach a wide range of different audiences. 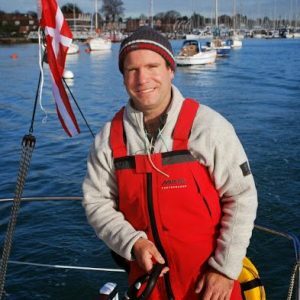 He enjoys sailing, walking and travelling, especially to areas where bumblebees, butterflies or ladybirds can be spotted! 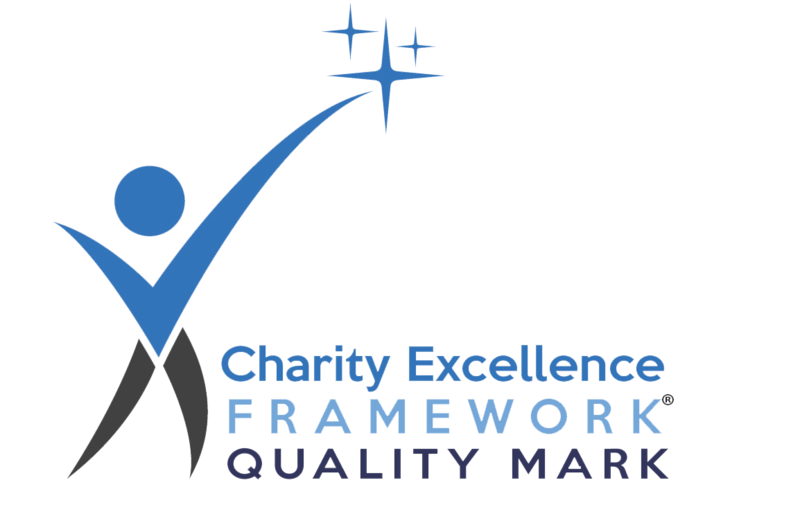 Prior to joining the Trust in Sept 2015 Helen worked for a large organisation with a strong background in marketing, comms and design. She hopes to apply her skills to reinforce the Trust's brand and message. 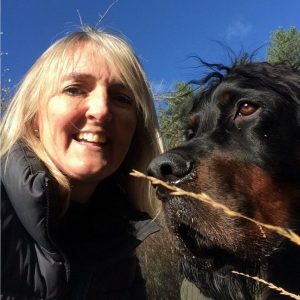 She enjoys walks in the New Forest with her dogs and family and hopes to see and learn more about the different types of bumblebees on her adventures! Emily joined us in 2017 after graduating with a degree in Wildlife Conservation. As our Digital Marketing Officer she aims to raise the Trust’s online profile on our website and social media platforms. She loves sharing photos of bumblebees and raising conservation awareness among our followers. 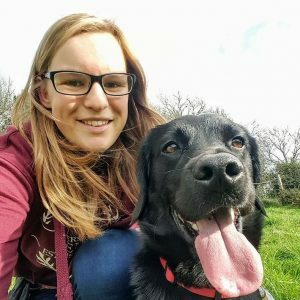 Emily lives in the beautiful South Downs countryside where she can often be found out walking or training her dog, Monty. Sandra has a background in finance and prior to joining the Trust in 2014 had her own bookkeeping business. She is fluent in Japanese, having lived in Japan for 14 years, and is looking forward to learning more about bumblebees as part of our team. Chris joined the Trust in June 2018. He has a background in finance and volunteering for charity organisations. Outside of work, Chris enjoys travelling, taking his dog for walks, composing music and all things food related. Jen joined the Trust in June 2014. 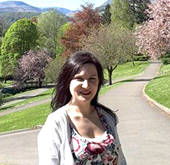 She has a degree in Anthropology and her previous experience includes retail management, events management, and teaching the use of eLearning systems at the University of Aberdeen. Based in the Stirling Head Office, Jen’s role is to provide an efficient administrative service, including HR, facilities, and IT. She enjoys 'gardening' (i.e. chucking seeds at the ground and hoping something grows! ), making crafty bits-and-bobs, and exploring the countryside.